Welcome to the BZ Port Trucking LLC website! BZ Port Trucking LLC is a customer focused trucking company dedicated to consistently provide superior quality service to its customers. We are here to serve your container cargo moving needs by performing second to none drayage trucking. Every one at BZ Port Trucking was trained and dedicated to value both your cargo and your business so come try us today. Our Mission: To provide our clients with excellent value and service in the area container hauling trucking market. Our Vision: To develop and maintain a leading trucking company through excellent service with focus on a customer’s satisfaction. Come drive at BZ Port Trucking LLC to be treated with the highest respect you deserve while paid quite handsomely. Come and operate under a safe and enjoyable work environment. We do try our best everyday to be a safe and efficient team player in meeting the objectives of our clients. What we do is excellence for each of our customers. BZ Port Trucking has been a consistent and very reliable carrier for Miller Shingle Company since the day they began service. 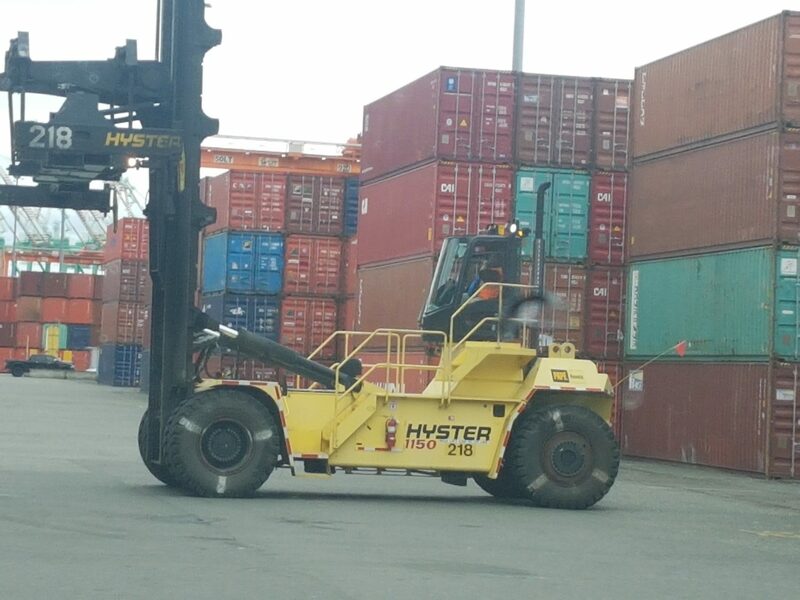 They are our “go to guys” when we need containers moved. We can count on them to get the job done. BZ Port provides prompt, courteous, outstanding service and is always willing to go the extra mile for customers. Great doing business with them for over 3 years! past 3 out of 4 years and strongly recommended to any other exporters/importers out of the PNW. Copyright © 2017 BZ Port Trucking, LLC., All Rights Reserved.